Ollie is the co-founder and Chief Content Officer of Zetta Media Network, a network of storytellers spread in 11 lifestyle portals. 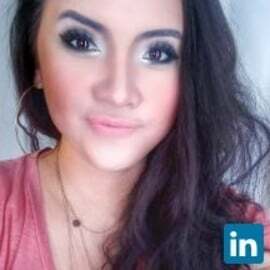 She helped shape reading and writing industry in Indonesia since 2010 with her startups NulisBuku.com and Storial.co. She is on her way to building Indonesia to be a #CreativeNation. She is a writer of 28 books, and she was selected as Kartini Next Generation, Inspiring Woman in ICT 2013. She actively organizes  #StartupLokal and Girls in Tech Indonesia. Together with Facebook #SheMeansBusiness, Girls in Tech Indonesia create the #WhyNot program to create a #WhyNot mindset for girls to use technology to improve lives.